Implanon NXT is a contraceptive implant that consists of one small flexible rod (as short as a match stick but thinner) that is inserted under the skin of a woman’s upper arm. It contains 65mg of the hormone Etonorgestrel in each rod. Implanon NXT is over 99% effective and can prevent pregnancy for a period of 3 years. Also, it can be stopped anytime the woman wants by asking a health provider to remove it. This method is completely and quickly reversible because it releases very low dose of hormone which leaves the body quickly when removed, so the woman can get pregnant without delay. 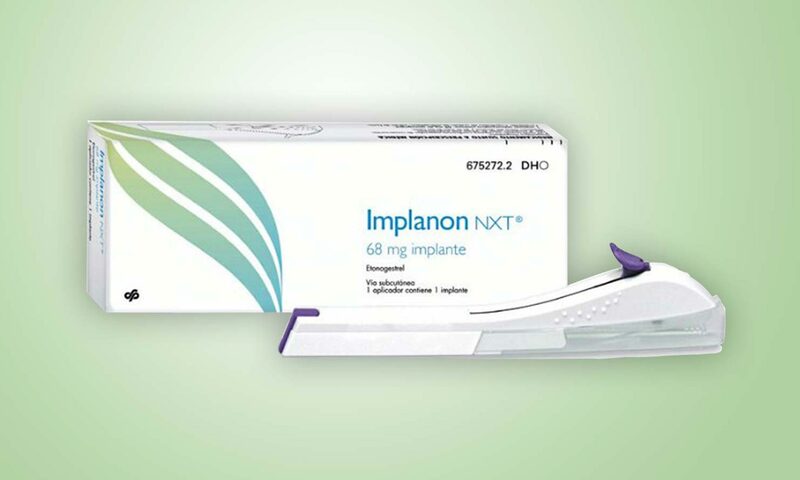 Implanon NXT is suitable for women who desire contraception of 1 year or more and provides safe, effective, long-acting and reversible contraception.